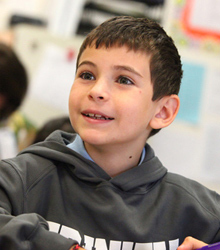 Trinity’s K-8 environment offers a nurturing and familial experience during the critical early years, when children are discovering their interests and talents. As our students approach middle school, their academic strengths, interests, learning styles, and gifts become defined. 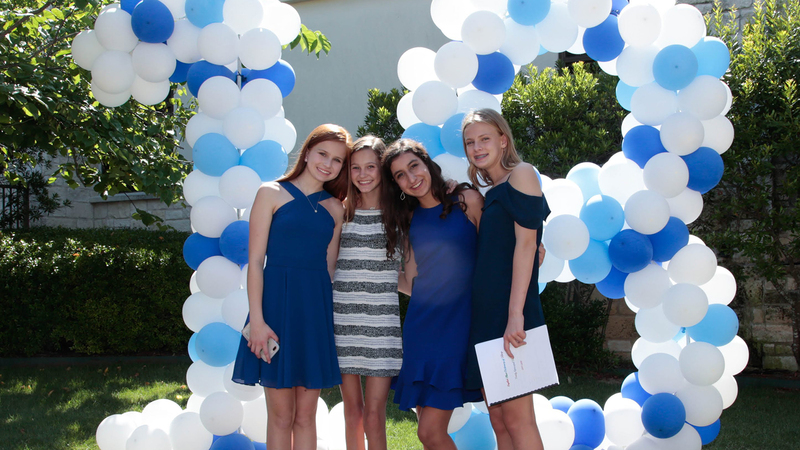 By 8th grade, they are ready to play an active role in choosing their next educational experience, and they don’t have to do it alone. Trinity offers a high school placement program that partners with parents and empowers students to find their ideal fit for high school. 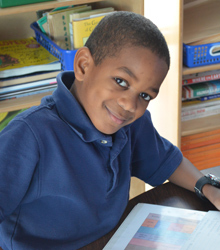 Successful high school placement starts with an outstanding K-8 experience. 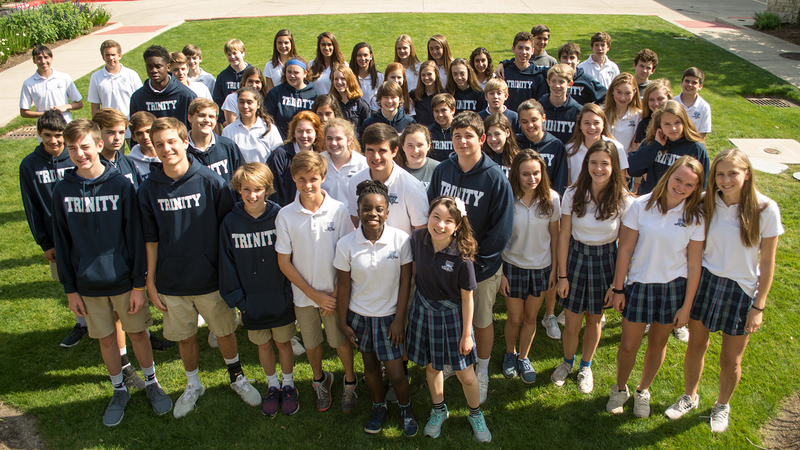 Trinity students are well-prepared, self-assured, and well-rounded—making them highly sought-after candidates. Our placement program simply helps them shine! High School Placement Director Cheray Ashwill works personally with each family to find the best fit and maximize the chance for admission. In 2017, 97 percent of our graduates were admitted to one of their top two choices. Trinity students matriculate into the finest institutions in Austin as well as top regional and national schools. 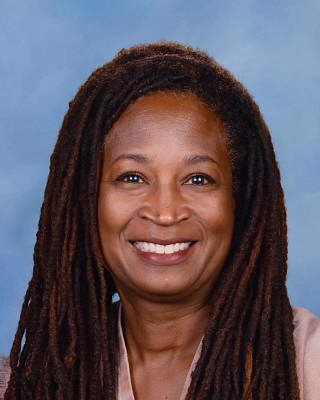 Cheray Ashwill is the High School Placement Director for Trinity Epsiscopal School. Cheray graduated from The University of Texas at Austin with a bachelor's in art history and a minor in French. 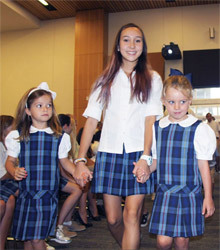 She previously worked at Dell Computer before joining the faculty at Trinity Episcopal School. She has two children. A daughter, Ava (Trinity class of 2008) and a son Liam. Liam is a sophomore at Johns Hopkins University Peabody Conservatory, and Ava lives and works in Paris while studying at the University of Paris- Sorbonne. Cheray served in Trinity's admissions office for 11 years before beginning her current role as High School Placement Director. One of her greatest joys is working with students and parents to find the best fit for the next chapter of their lives. She serves on the boards of The Sustainable Food Center and Headwaters School, and is a member of Episcopal Church of the Resurrection. Our High School Placement Director works with students to research options to identify their best-fit high schools. Students and families can consider local, regional and national options. Through online research, open house visits and general assemblies, we guide families through all application stages and give them time-critical information about targets, deadlines, etc. Students practice with mock interviews to ease the potential stress of the admission interview. 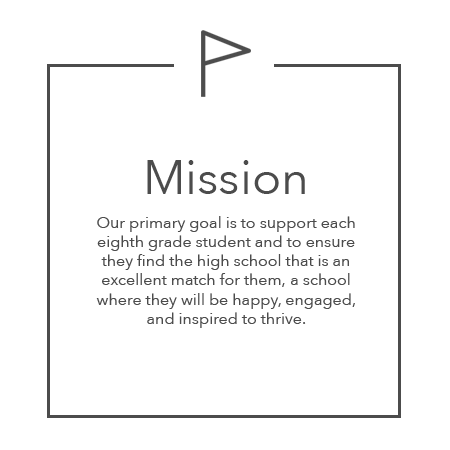 Additionally, one-on-one meetings with our High School Placement Director answer specific questions parents and students may have. Families learn about prospective schools during our High School Fair, where admission representatives from local, regional, national, day and boarding schools visit Trinity to showcase their programs. We encourage students to go a step further and spend a day at prospective schools to learn about curriculum, meet current students and faculty, and hear about extracurricular activities. 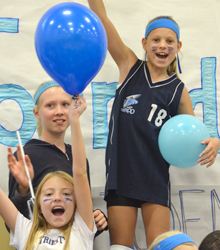 Some students travel to nationally recognized boarding schools as another option to consider. 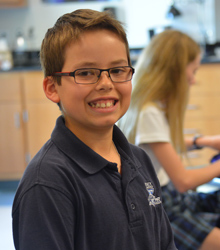 In preparation for standardized tests required for admission to independent schools, we offer an eight-week test prep course to help students become comfortable with the testing process and to learn time-management strategies. This personalized approach provides extensive support that leads to successful high school placement and prepares families for making college choices further down the road. Trinity's efforts to assist our students in finding best-fit options for high school begin far earlier than eighth grade. Our high school placement process reflects the deliberate care we take to provide our students with the best education in Austin. As we prepare them academically for the rigors of secondary education and beyond, our placement office works closely with families to assist them in making informed, confident decisions. 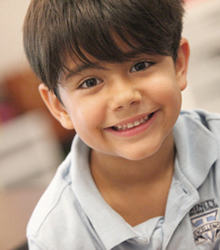 Our comprehensive K-8 program ensures our students appeal to a wide variety of schools; Trinity students matriculate into the finest institutions in Austin as well as regional and national day and boarding schools. 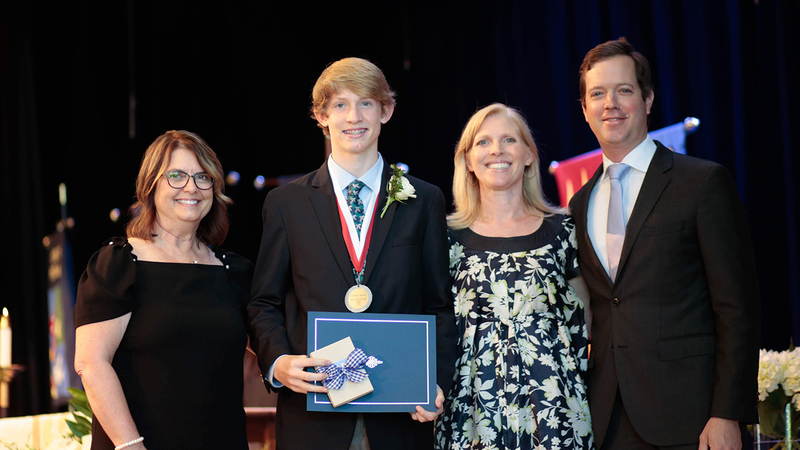 From left to right: Head of School Marie H. Kidd, Student Council President Nathan Smartt, Middle School Learning Specialist (and Nathan's mom) Suzie Smartt, Board of Trustees Chair Milam Newby.